In an aquatic heaven like Greece, you can experience the extreme and funny side of watersports almost everywhere. 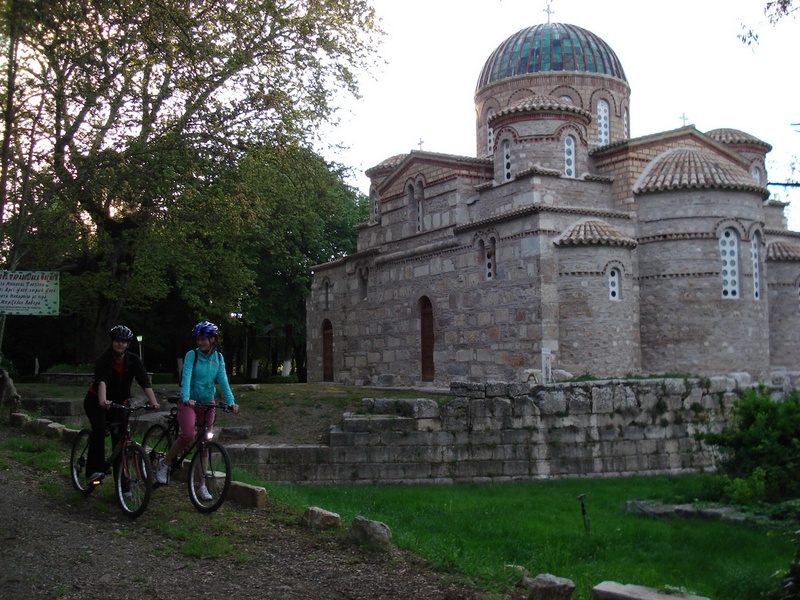 Peloponnese is an excellent destination for road biking. Its geonatural morphology consists of many mountains with downhill and uphill parts but coastal routes as well. Magical forests, beautiful rivers and brooks and the greek blue waters of the sea. 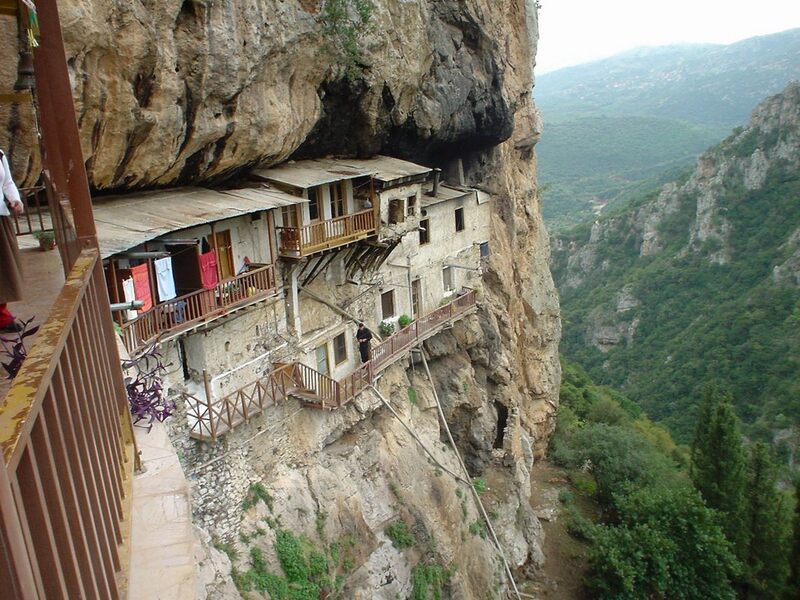 If you wish to hike through idyllic landscapes, healthy climate and away from the car hustle, Peloponnese can offer this experience generously. 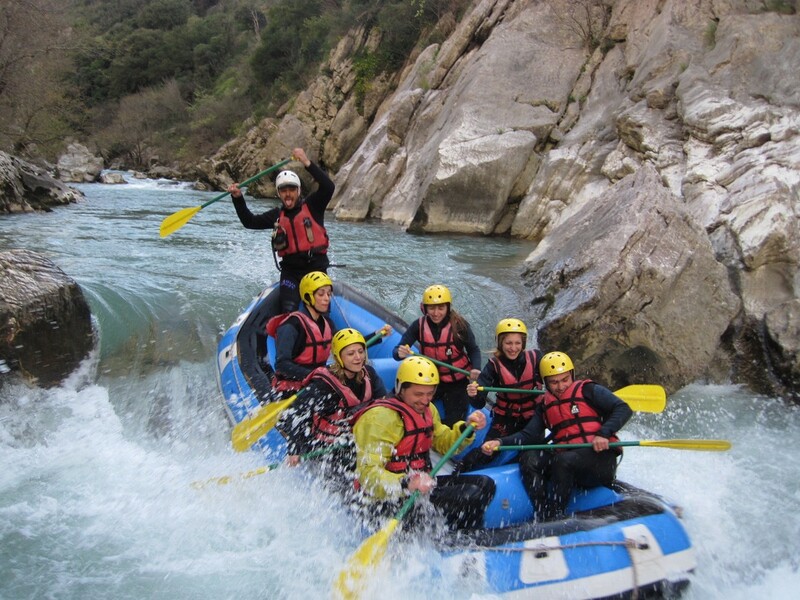 Rafting in Peloponnese can be an adrenaline rush or a pleasant touristic ride depending on the location and the time of year. 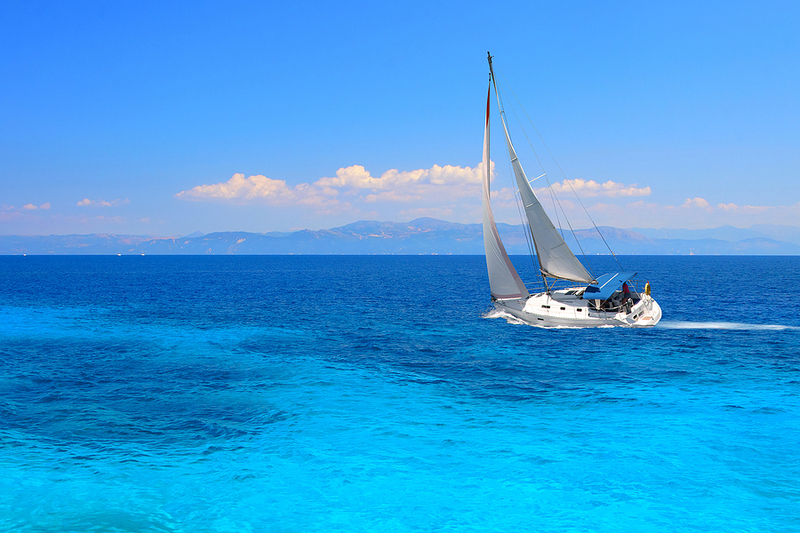 Greece is one of the top sailing destinations in the world. 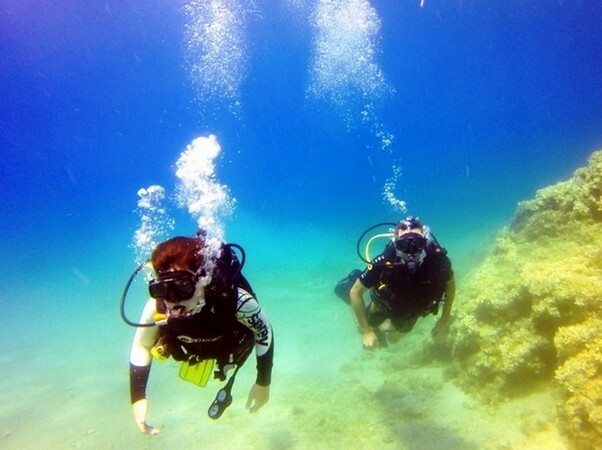 It is blessed with its fabulous blue sea, endless coastline and numerous islands. 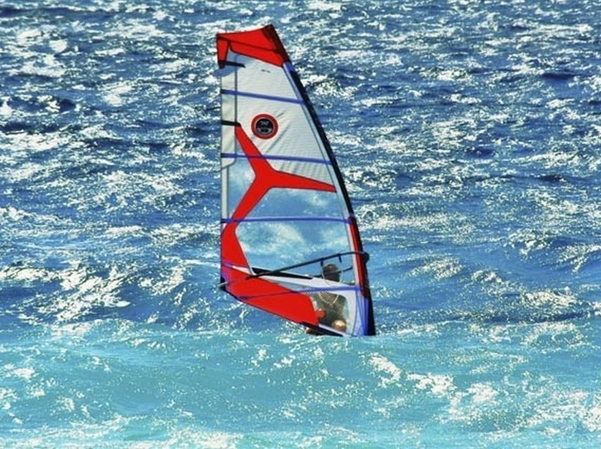 Peloponnese has a variety of good locations for windsurfing where the winds are constant and the waters allow to all levels of windsurfers to practice their favorite sport. Despite the obvious surface beauty, Peloponnese also offers a magical hidden underwater world ready to be explored by scuba divers. In an aquatic heaven like Greece, you can experience the extreme and funny side of watersports almost everywhere. 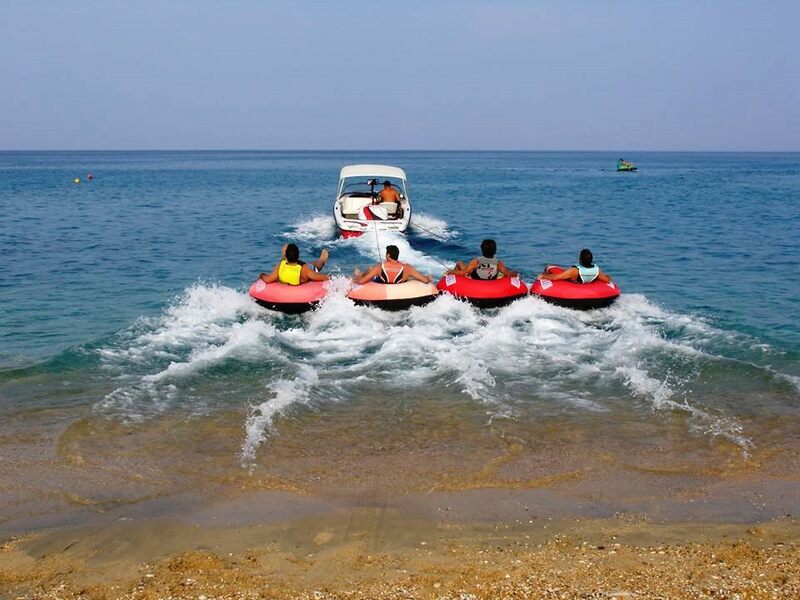 In Peloponnese, the most organized beaches like Karathona, Kalamata and Tolo have watersport centers with many fun games such as tubes and bananas, crazy sofa, rings, pedalo and waterski,. There are sports appropriate for all ages, which constitute the most fun way to spend a day on the beach.